House Party Helsinki: Style Nuggets " TAMPERE" Here we come. 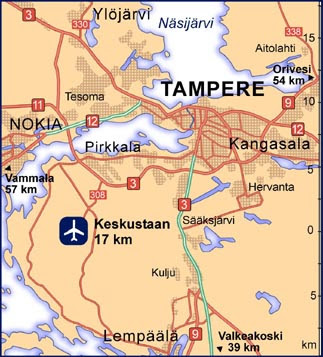 Going to Tampere today. It´s been a while since i played there, so can´t wait. Will Post a few pics after we´re done.